Our staff will determine your initial ability to perform certain daily tasks. We will then place you on a supervised program that will consist of stretching, strength training and endurance. You will constantly be monitored for heart rate and oxygen levels. 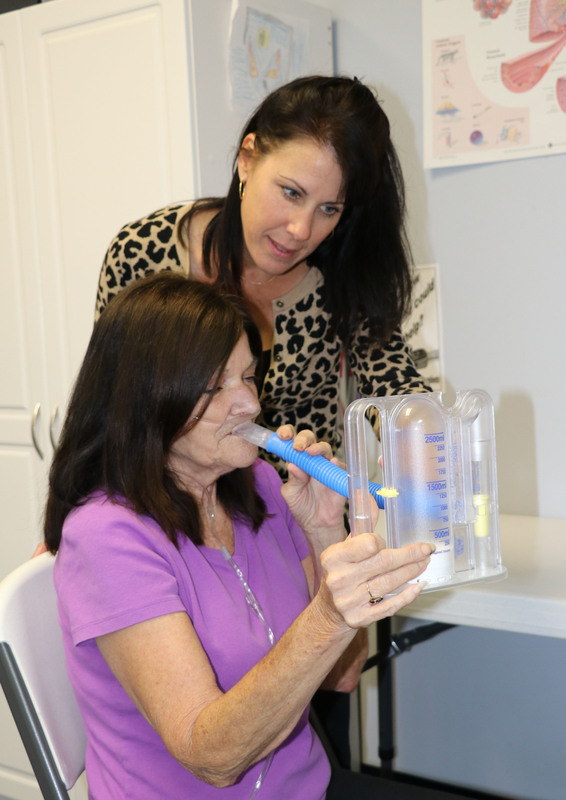 We will provide oxygen concentrators set to the appropriate level to enable those patients that are dependent on oxygen to have the ability to perform these activities safely. You will learn about your particular disease process, discuss appropriate medications and oxygen usage as well as any specialized equipment that is used such as pulse oximeters, portable oxygen units, room concentrators and nebulizers. You will be educated and trained on how to breathe correctly when performing daily chores or what to do when anxiety attacks occur related to the inability to take a deep breath. The program typically last between 6-12 weeks. This special program can help you do more of the things that you enjoy through improvements in strength and endurance. 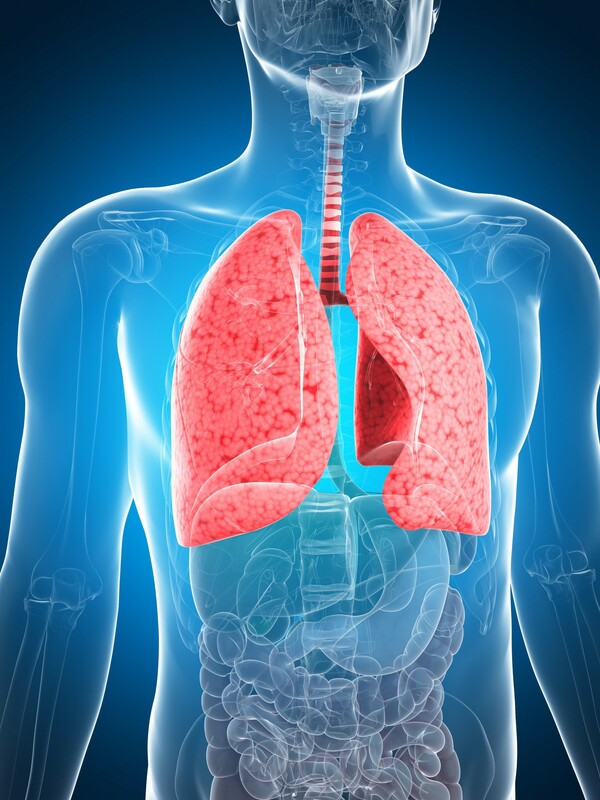 This also allows you to be more independent and perform daily activities with less shortness of breath. This improvement in overall health can also help reduce the number of emergency room visits or hospital stays. Living Better, by breathing easy!